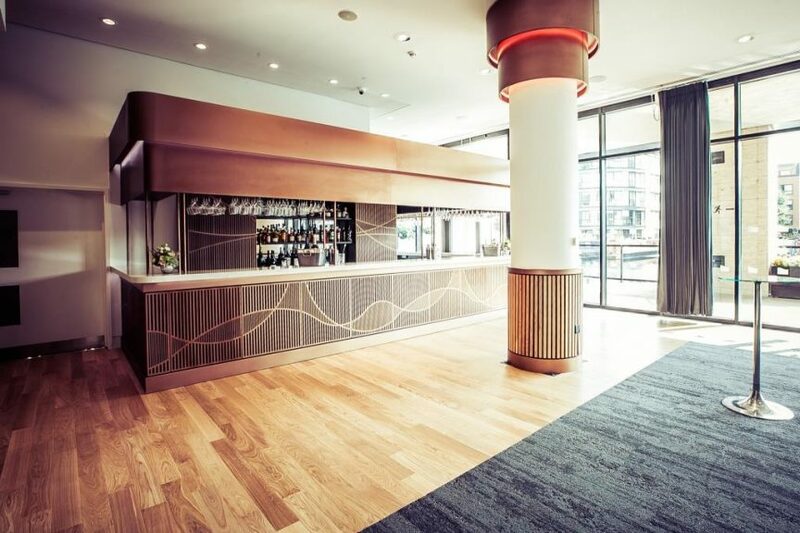 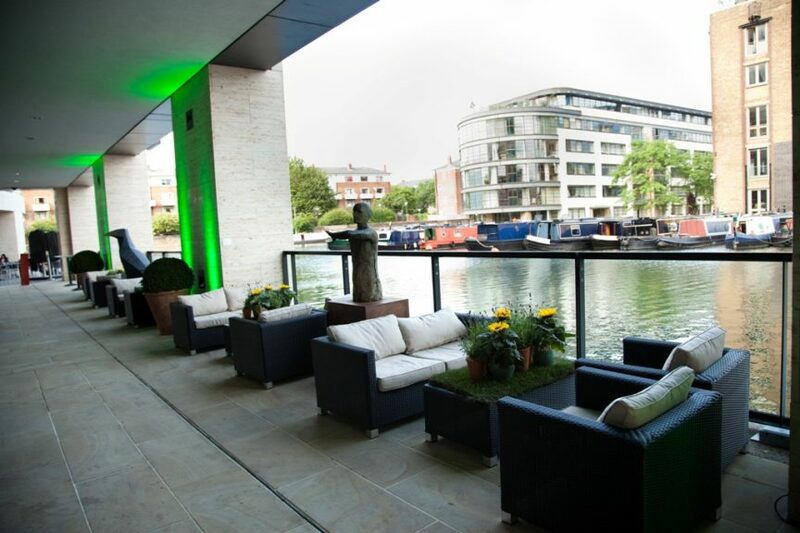 With plenty of natural daylight, picturesque canal views and its own covered terrace, the Battlebridge Room at Kings Place is a truly unique Summer party venue. 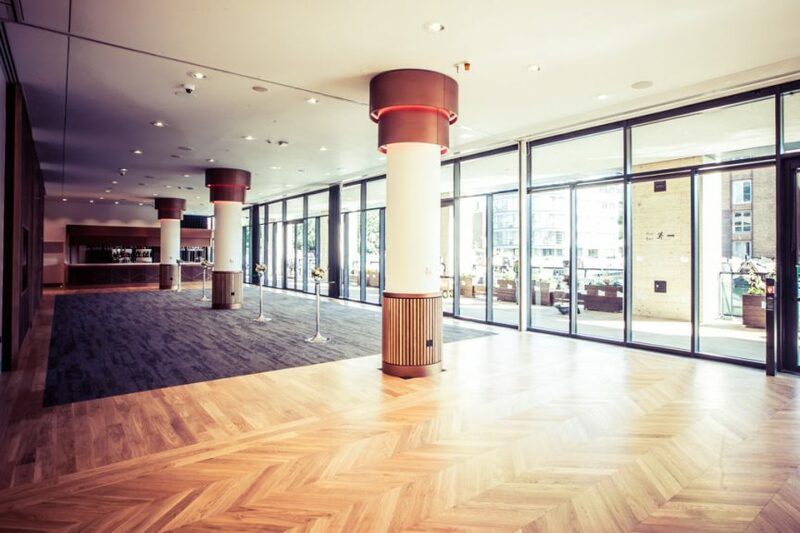 The newly refurbished Battlebridge Room can host from 100-400 guests, complete with a private, covered terrace overlooking the picturesque Regent’s Canal. 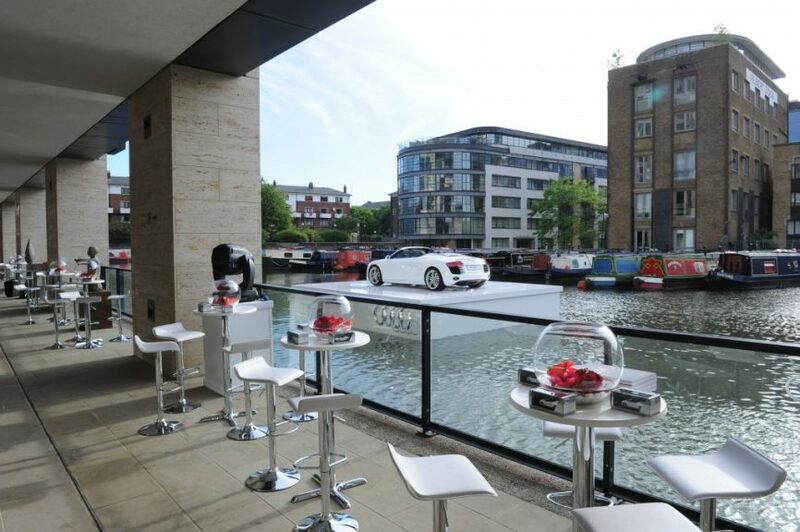 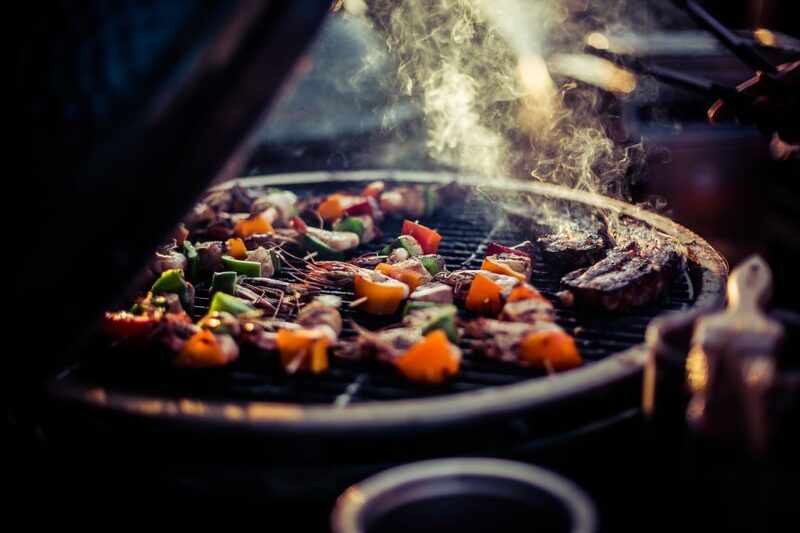 Whether you are planning a stand-alone event or looking to conclude your conference with a summer reception, our all-inclusive summer party packages make budgeting easy which means that you can concentrate on entertaining your clients, colleagues and guests.